Giant Polydron is the sensory construction product from Polydron. It encourages children to make and recognise 2 and 3 dimensional shapes and will encourage children to develop an awareness of shape and texture. 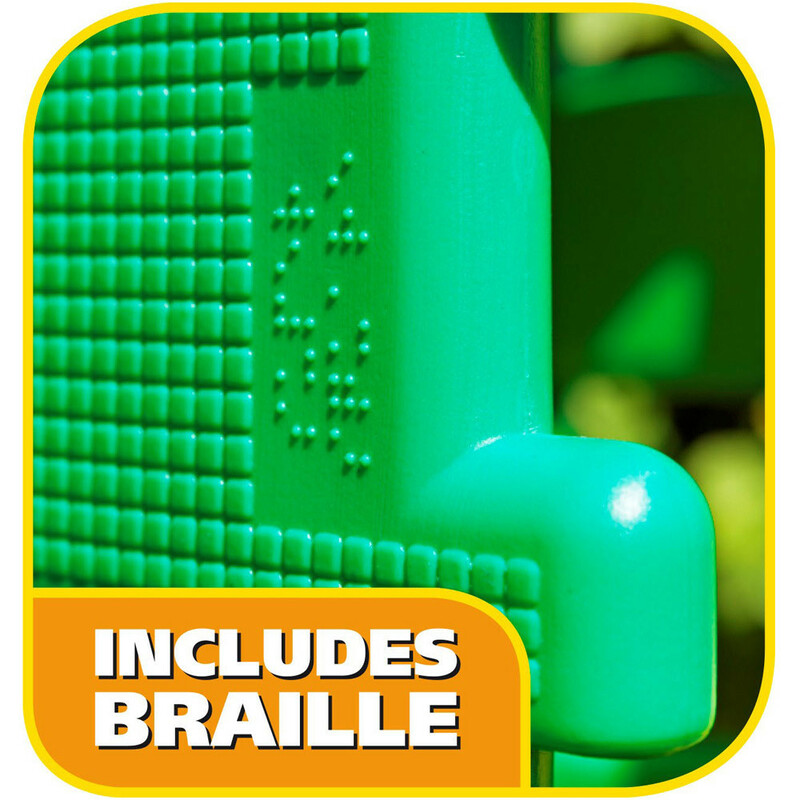 The product is textured on one side to help users recognise different shapes and forms, and the inner area of the triangles and squares are marked with braille. 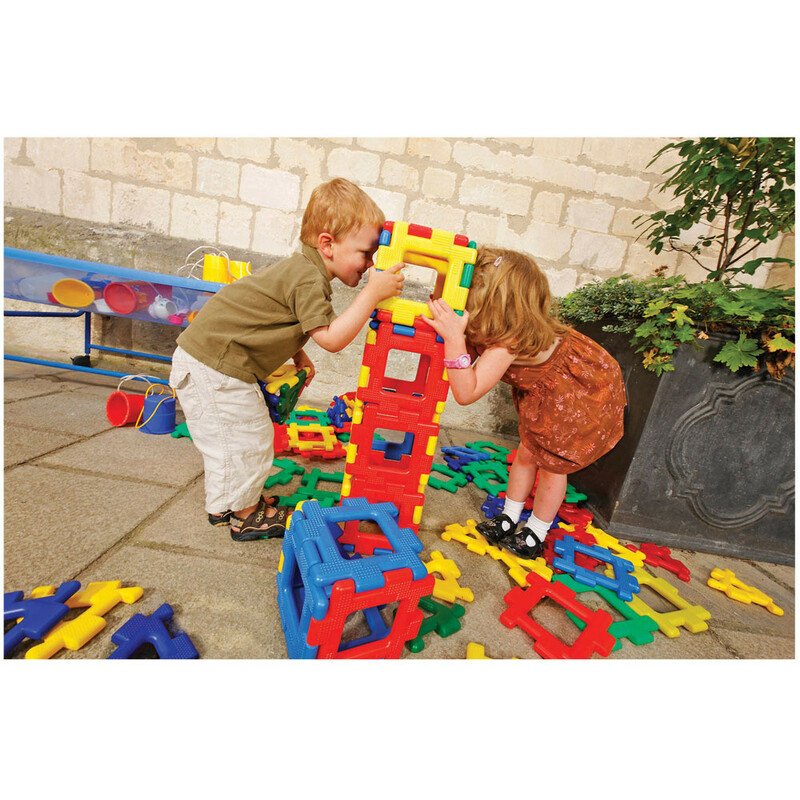 With large easy to attach shapes, designed for little hands, this product is a must for all early years and special need environments. It is ideal for both indoor and outdoor environments. Age: 2 years+.